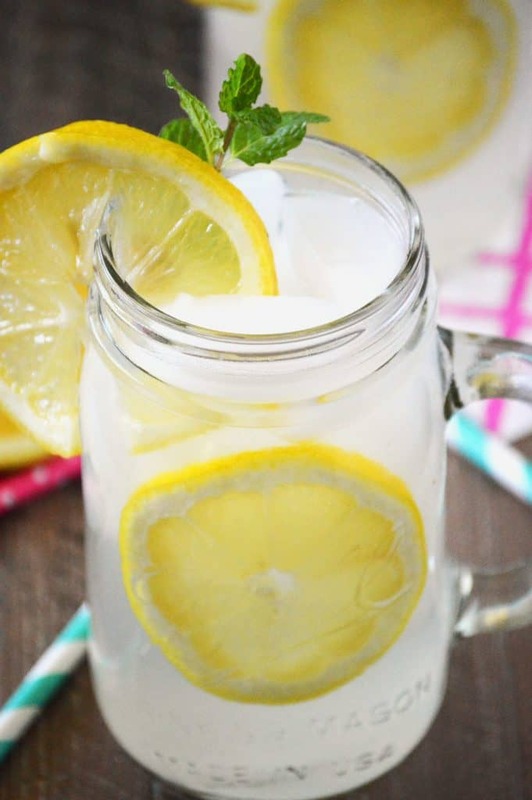 This refreshing homemade lemonade is so easy to make and is the perfect drink for summer. I love homemade lemonade. 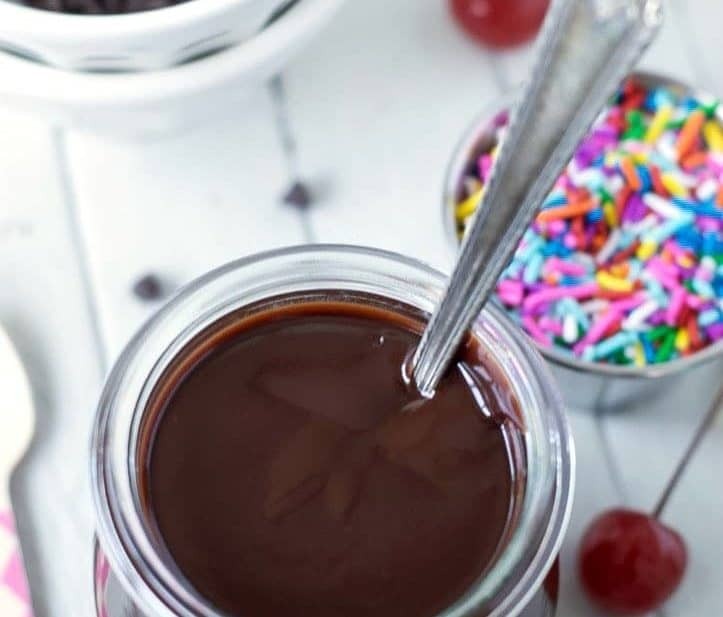 It’s so easy to make and it’s so much tastier than anything you’ll get from a can. 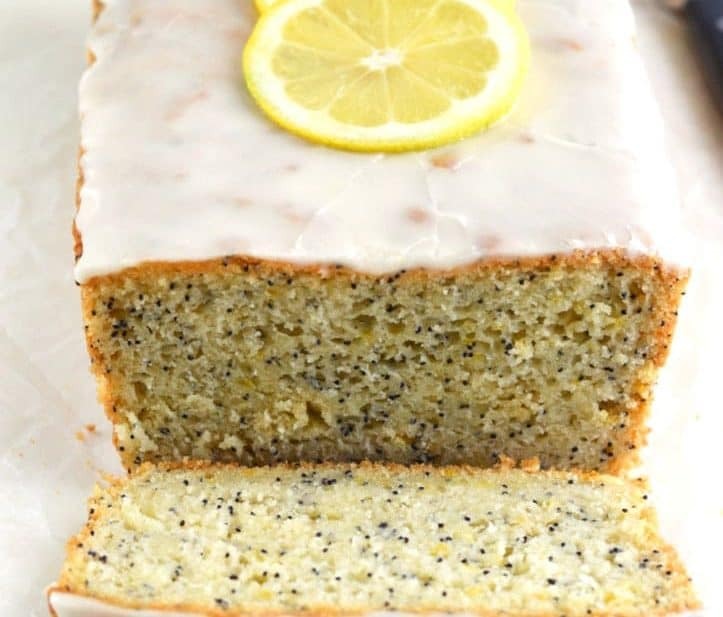 There’s just something about fresh lemon that’s just so…. refreshing. It’s tart, it’s perfectly sweet and its, hands down, the best drink for sipping on when you’re hanging outside in the warm sun. Cucumber, Lemon & Mint Infused Water- so refreshing! This post contains affiliate links. You can read my full disclosure here. 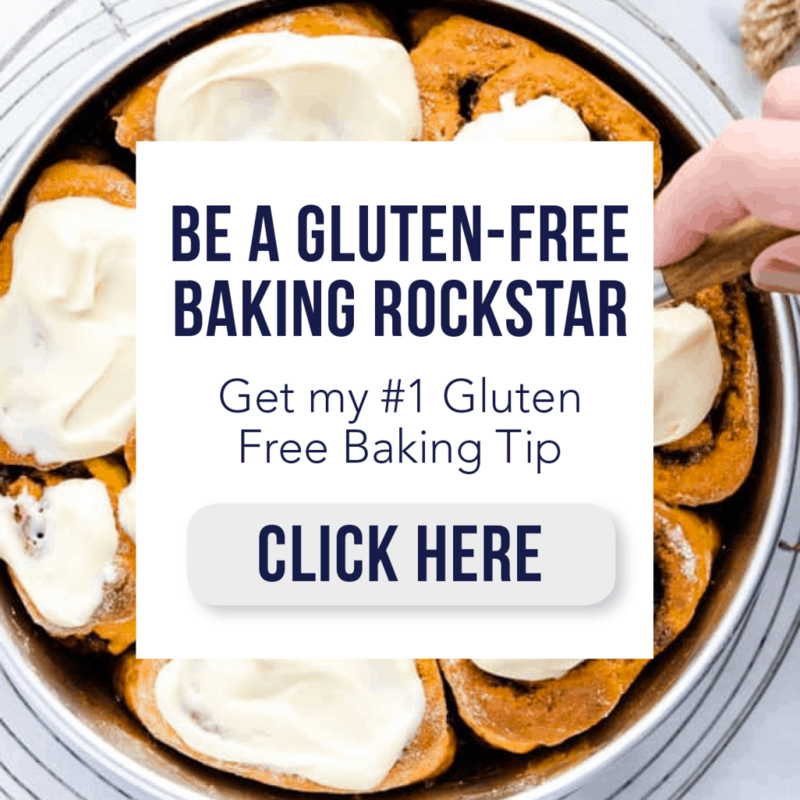 As always, thank you for supporting What The Fork Food Blog! I actually hand squeezed all of the lemons for this lemonade. But if you have one of these neat electric juicers or one of these hand-held citrus juicers, it’ll make squeezing one and a half cups of lemon juice a lot easier and quite a bit faster. I also really like this cute little wooden reamer and wish I had one! So chef-y. There’s nothing wrong with doing it with the strength of your own hands though. As my dad would say, it builds character. Basically, in his opinion, anything that you do the hard way builds character. AKA we were too frugal to buy some things just for conveniences. Sometimes though, convenience wins. Sorry dad. 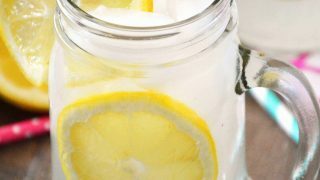 But no matter how you get your fresh lemon juice, this homemade lemonade is definitely worth the effort. If you’re feeling like having a bit of extra fun, add some vodka 😉 If you’re feeling like another perfect summer drink, try this Ginger Lime Iced Tea by Cindy at Vegetarian Mamma. Hooray for summer and all the delicious drinks that go with it! Enjoy! 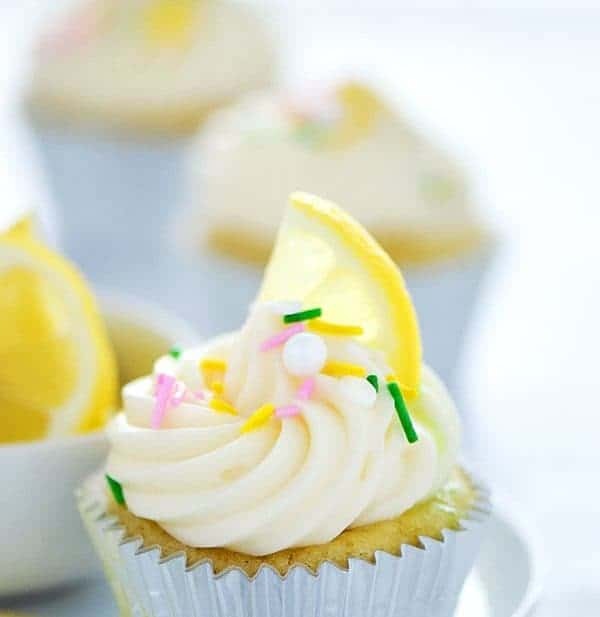 To make the lemon simple syrup, add one cup of water and one cup of sugar to a small sauce pan. Peel the lemon with a vegetable peeler and place the lemon peels right into the water/sugar. Heat on medium/low heat and bring to a simmer. Simmer until the sugar is dissolved. Remove from the heat and cool to room temperature. Remove the lemon peels after about 30 minutes. 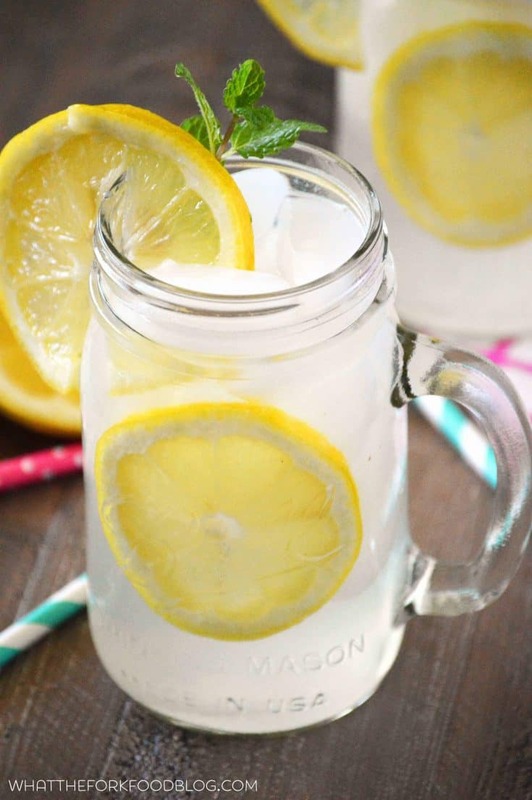 When the simple syrup has cooled off, combine the lemon simple syrup, 7 cups of water and 1 1/4 C lemon juice in a large pitcher. Chill the lemonade before serving. To serve, pour over ice and garnish with fresh lemon slices and mint. Follow Sharon | What The Fork Food Blog’s board Non-Alcoholic Drinks on Pinterest. So refreshing!!! Love homemade Lemonade, Sharon. Especially in mason jars, so festive!!! Great recipe! Oh I just love the idea of making the simple syrup! I always just stilled in sugar but this way you are sure it will dissolve! Perfect! Sorry to hear that Grace. 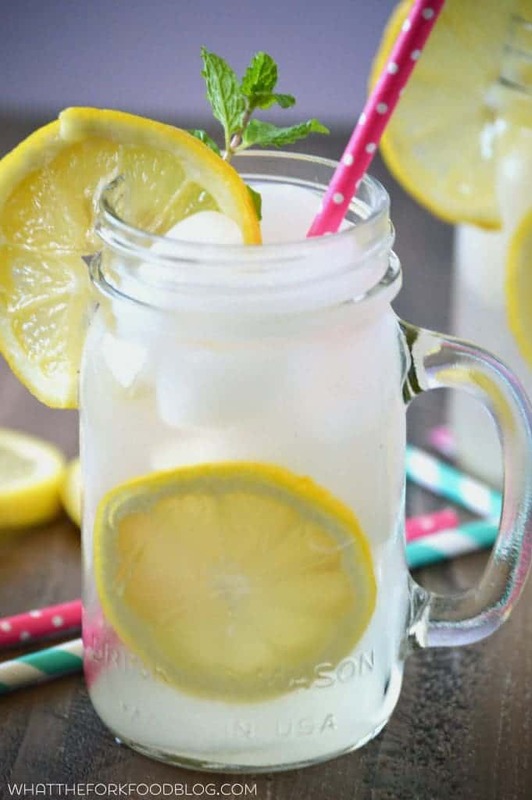 However, the cup of sugar is actually for the full recipe that makes 9 cups of lemonade so each serving has around 1.5 tablespoons of sugar per serving which certainly isn’t an “excess”. 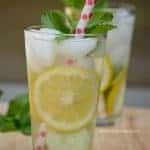 The lemon simple syrup is what makes this lemonade special but if I understand if it doesn’t fit everybody’s tastes or needs – there are plenty of of other recipes out there that might fit your (or anybody else’s) specific wants or needs. Love this easy traditional Summer drink! I appreciate the real ingredients and no corn syrup too! One of my all time favorites homemade lemonade. Thanks so much for sharing. Great recipie.